The northern business that started as a daft idea in the pub and began operations on referendum day has dashed past the £1m mark as Brexit looms. 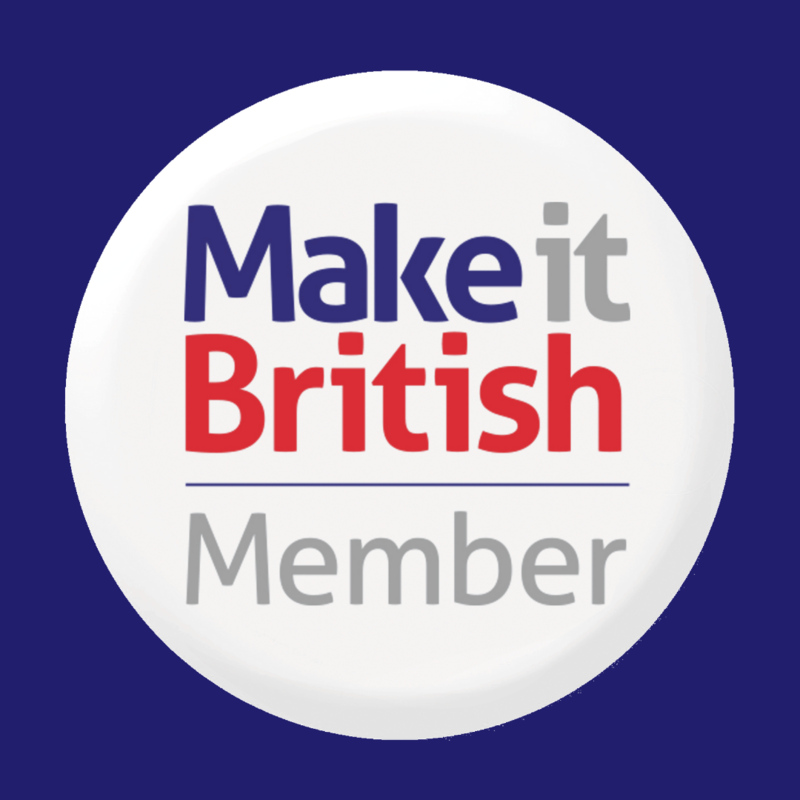 Make it British Members HebTroCo is a two-man menswear start-up which was launched on Kickstarter, a crowdfunding website, at the end of January 2016. Their aim twas o sell an initial batch of 176 pairs of trousers. 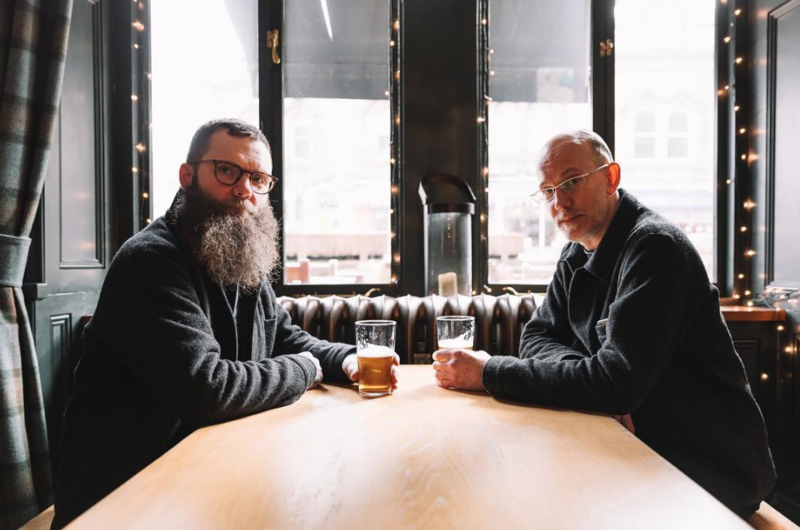 That batch sold in five hours, so founders Ed and Brant, quit their jobs and committed to HebTroCo full time. It seems to be working. In their first year alone they sold 2000 pairs of trousers. They have since added belts, boots, jackets, shirts, hats, shoes and other paraphernalia working with makers, mills and factories right here in Britain. All this at a time of uncertainty as the country is in the midst of Brexit. The brand hit its first Brexit-related stumbling block on the day it placed its initial fabric order, but they’ve hit the £1 million turnover mark just ahead of Article 50’s expiry date. 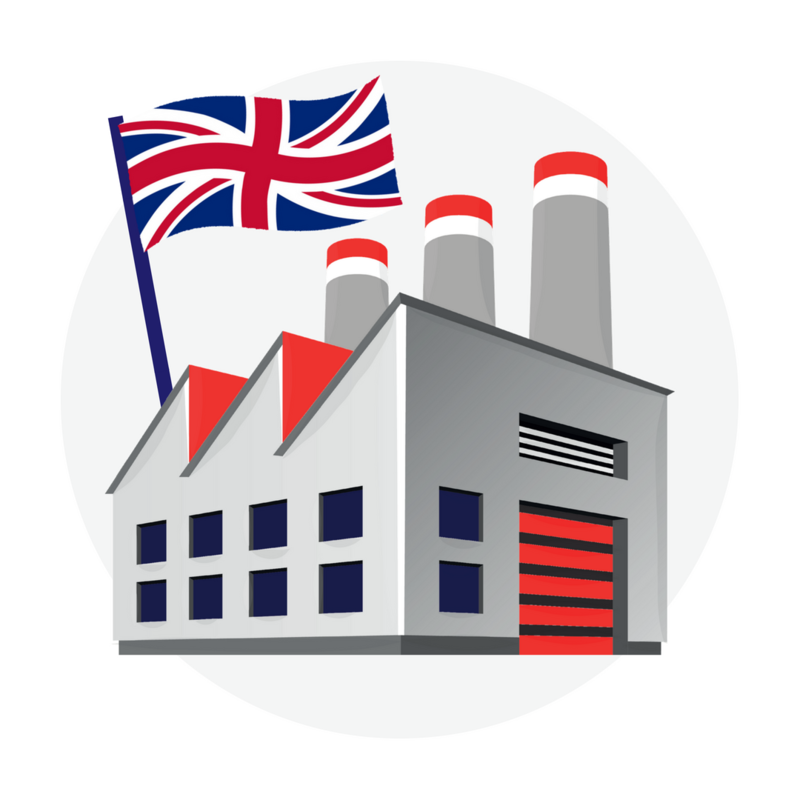 SMEs account for 52 per cent of all private sector turnover and 60 per cent of all private sector employment in the UK, but at the start of last year there were 27,000 fewer British businesses than at the start of 2017. In spite of the challenges posed by the current environment, however, HebTroCo has managed to thrive and has now sold over 6000 pairs of trousers to customers across the world. 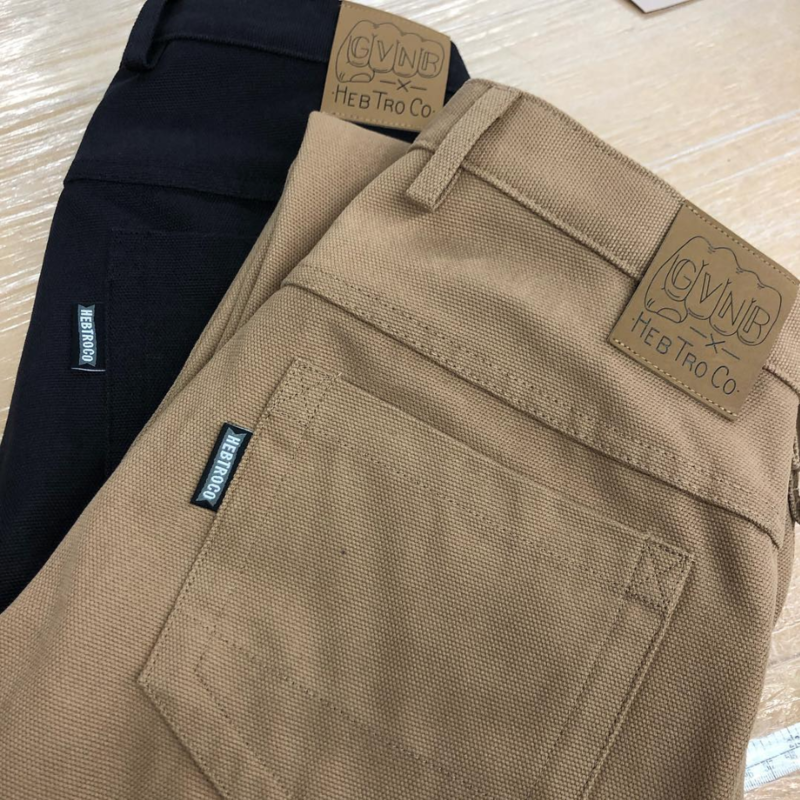 Now into their fourth year, the pair has expanded their business to include additional high-quality menswear items and accessories including boots, jackets, belts and pocket knives. Everything is designed and made in collaboration with some of northern Britain’s best factories and artisans. You can find out more about HebtroCo at hebtro.co. 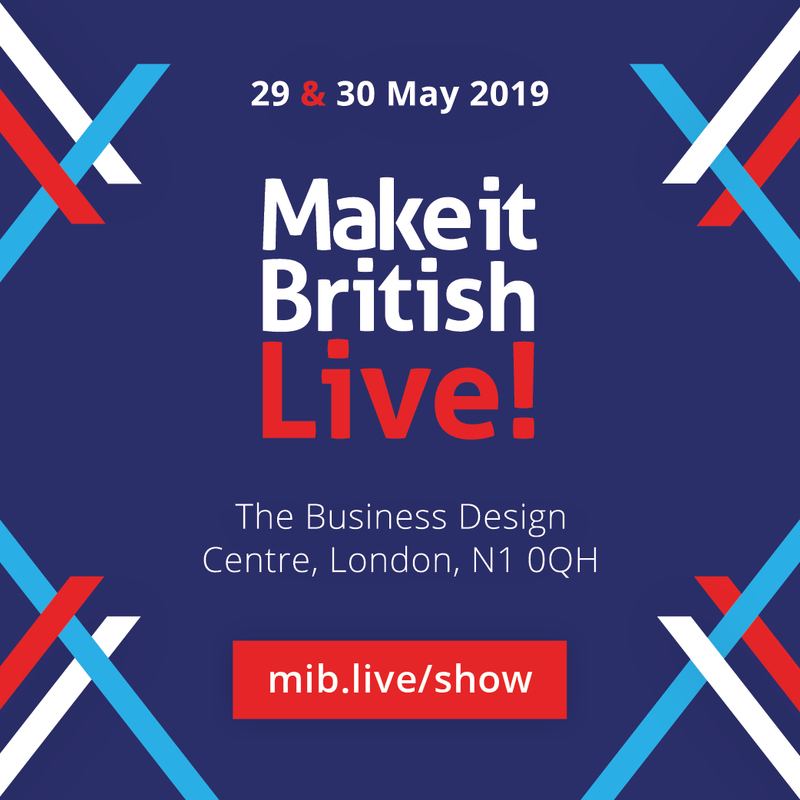 HebTroCo will be speaking at Make it British Live! ‘How to make a million pounds in Brexit Britain’ – can you afford to miss it? Register here.